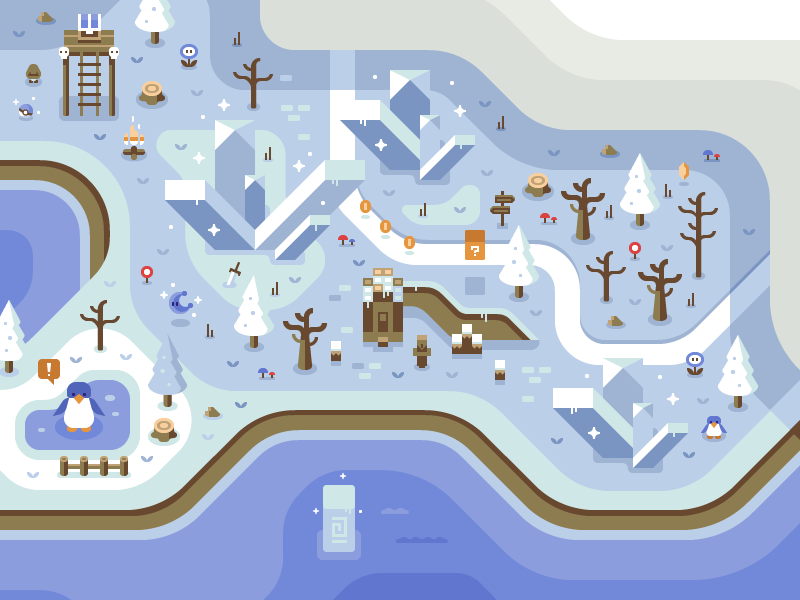 @Matt Anderson and I worked with Discord to create a massive game overworld-style wall mural for their new office. We hope you enjoy finding all of the characters, moons, rupees, enemies, and loot as much as we did making them! More to come.